Will autumn upon us and many wonderful vegetables being harvested and brought to all the supermarket shelves it is certainly the time for good, warm home cooked meals. 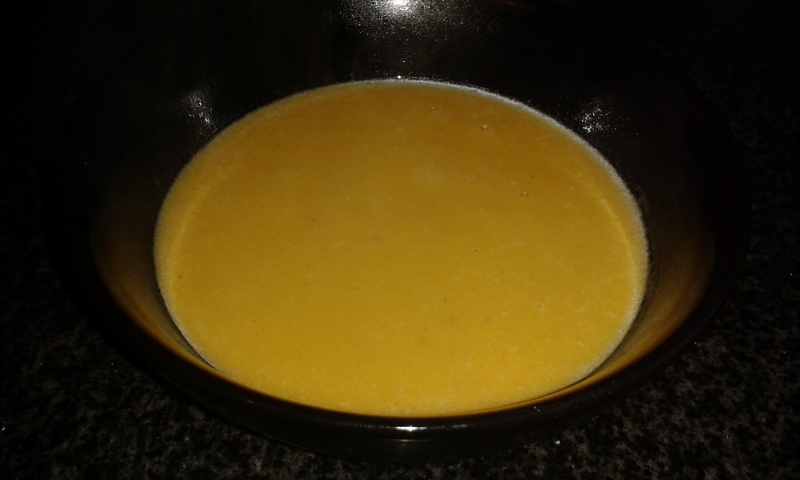 One of my favourite meals is some good old pumpkin soup. Like I said in our previous post about our pumpkin pie (Missed it? Click the link to find out how to make your own.) our pumpkin was massive! There was way more than enough to make the pumpkin pie, pumpkin soup and there is still more left which I plan on using tomorrow and Saturday with D and Uncle L.
The thing I love about making pumpkin soup is really just how easy it is and I also loves this recipe as you can freeze it for up to two months so it can last right up to Christmas if you would like it to! 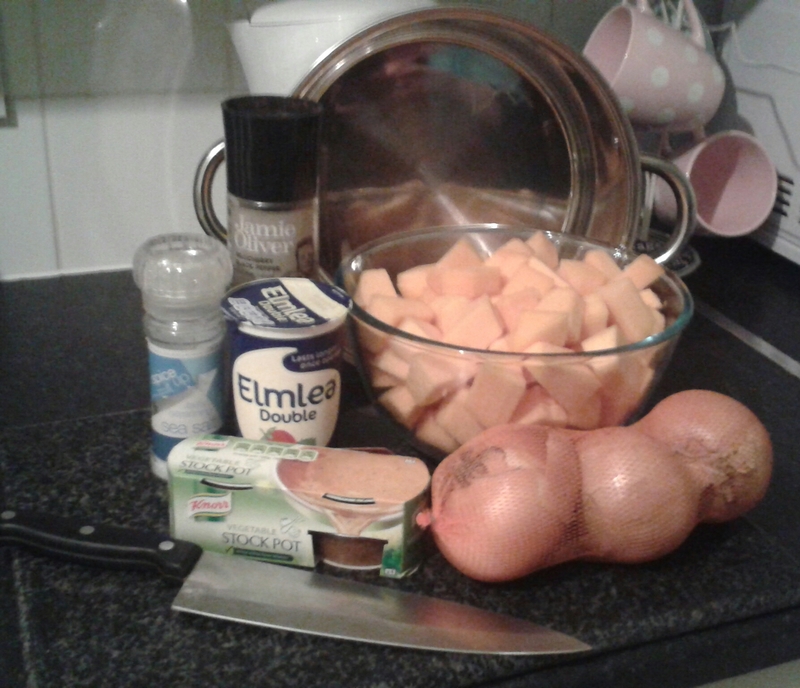 Now on with the recipe. So now that you have all you need lets get on with the cooking! 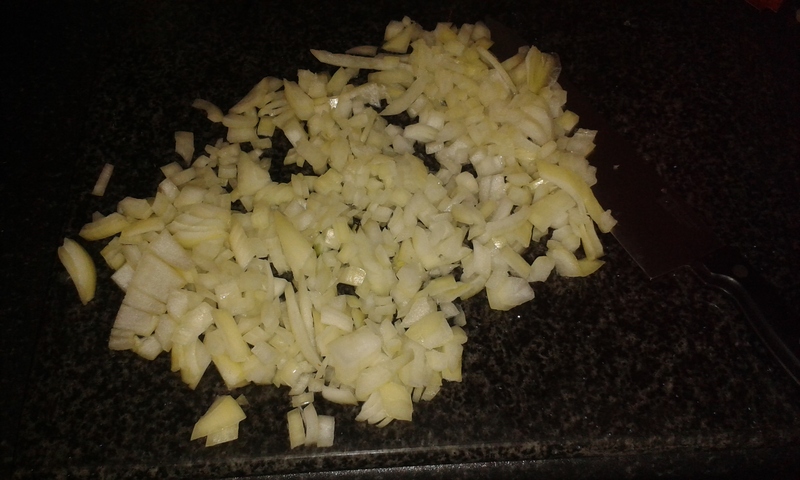 To start you need to peal and finely chop up the two onions. I really hate cutting onions as I cry so much that I can barely see. 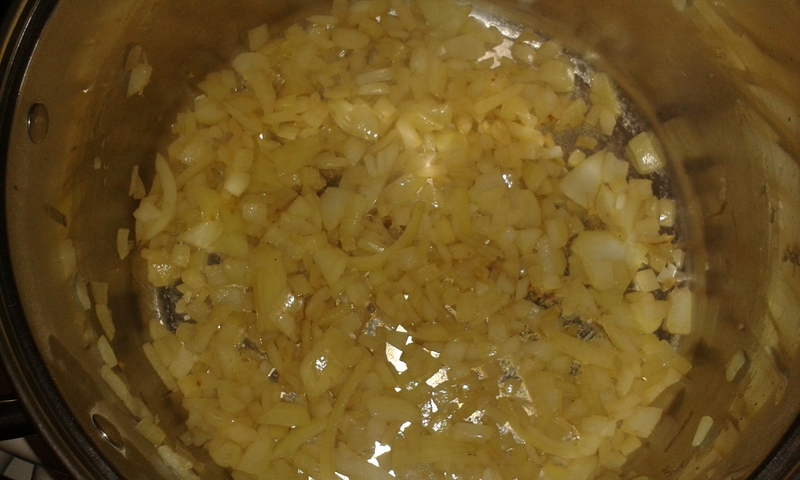 Once you have your onion chopped you will need to add it into your pot with a little oil and cook through the onions until the onions are soft but now browned. This should take about 5 minutes or so. 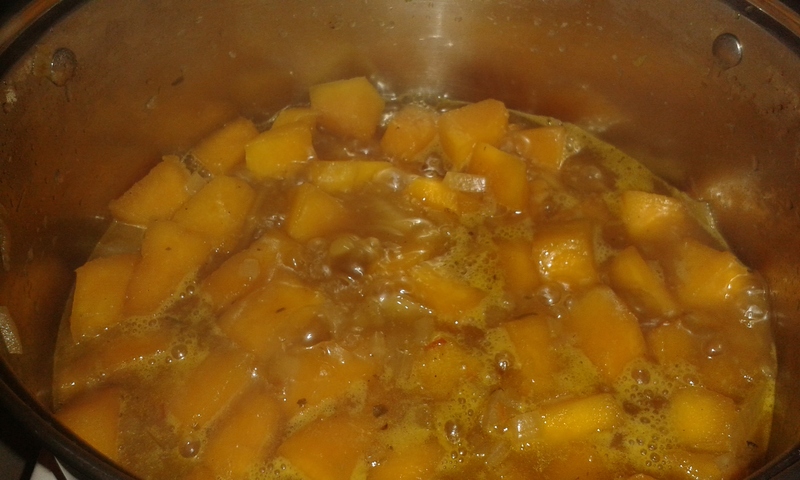 Now it is time to add in your pumpkin to the pot and again you will need to cook it through without letting the pumpkin brown. Do it on a low heat, I did most of this on a 2 - 3 setting on our cooker This does take a good bit of stirring to make sure it all cooks pretty evenly. 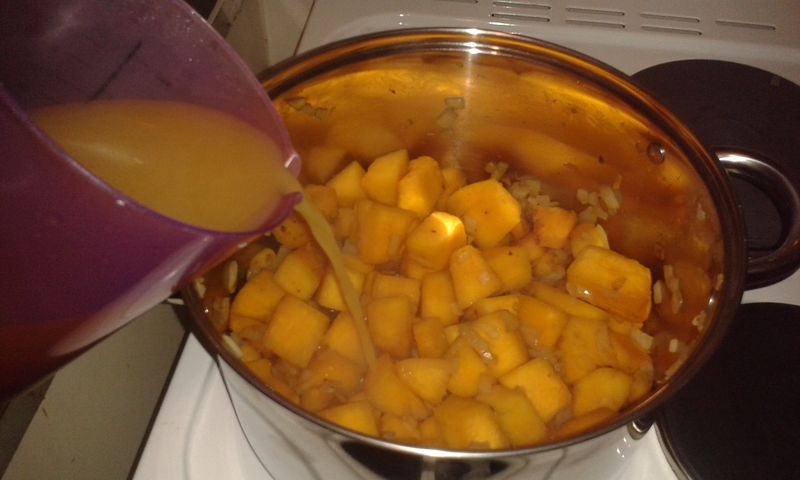 It should take around 5 - 10 minutes for the pumpkin to cook and you will know by the change in colour. 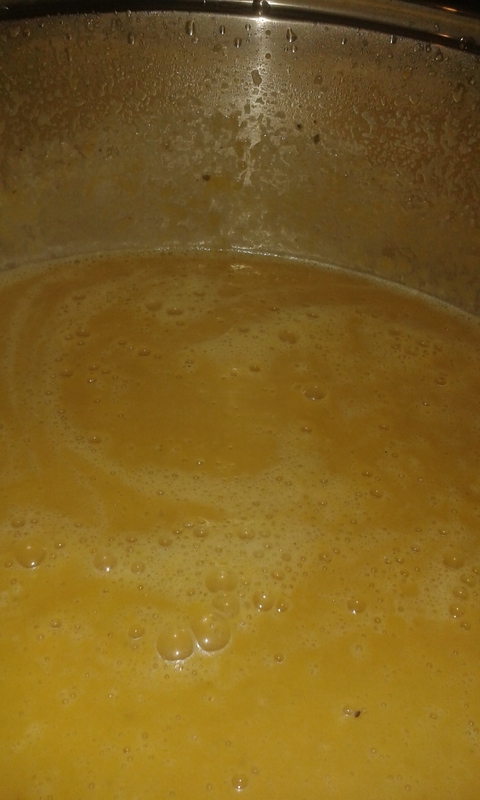 You can get on with making your 700 ml of vegetable stock and you will need to then add this into your pot. 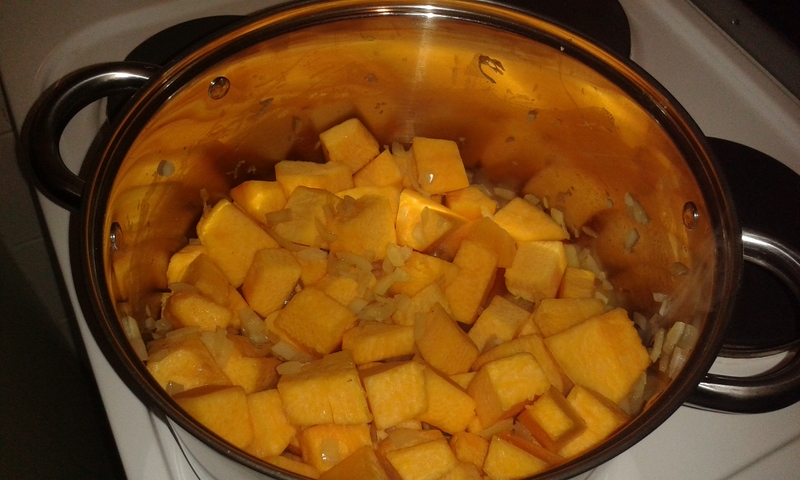 Once you have added the Stock to your pot you need to bring it right up to boiling point before turning it back down to a simmer for about 10 more minutes until the pumpkin is very soft. Now you need to add in your double cream. 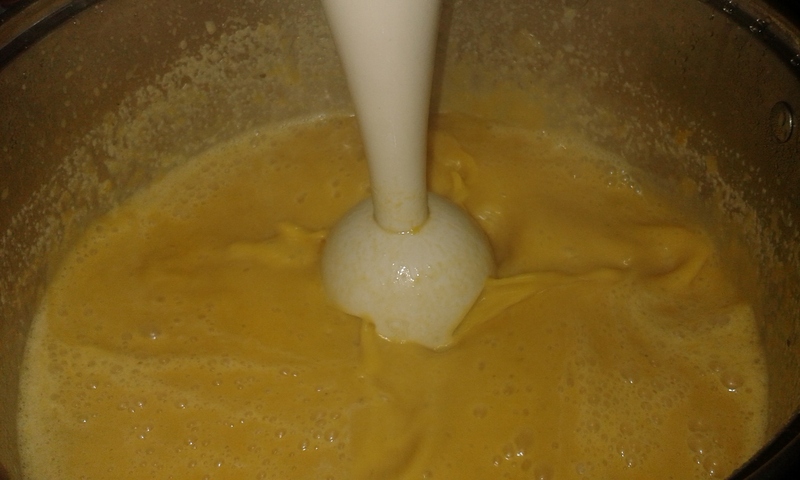 Simply pour it into the pot and mix together. Once you have mixed it you can add in your seasoning. 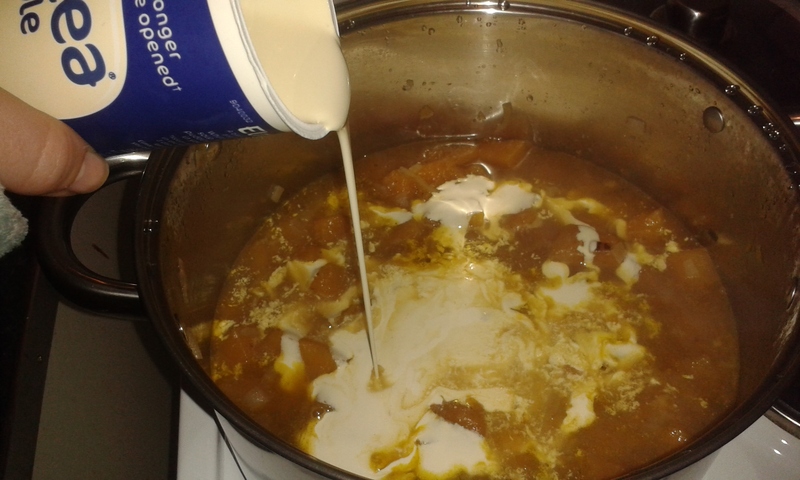 Bring the soup back to boil before removing from the cooker. Now you just need to blend it. You can do this while it is hot or wait for it to cool. 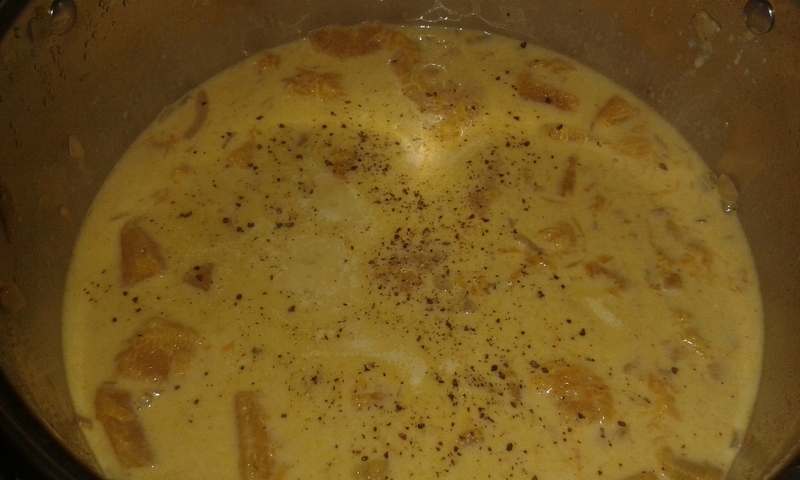 Now you are done and have some delicious soup! Just serve it up. I hope you all enjoy this one as it is certainly a favourite of mine!